A.K. 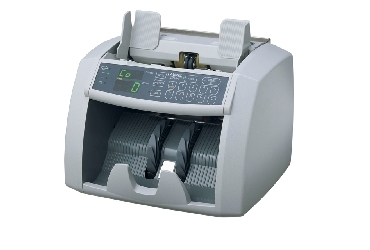 Banking Equipment LTD , a company that import , develop , sales , marketing and service of counting machines. We in A.K. 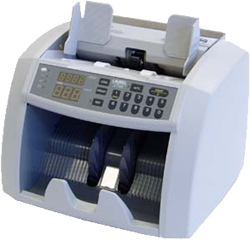 Banking Equipment LTD have experience of 25 years in sales, marketing and service of banking machines to all big customers in Israel. A.K. Banking Equipment LTD represent LAUREL BANK MACHNIES CO from JAPAN in Israel . LAUREL is leading company since 1946 for banking machines, the products of LAUREL working in Israel since 1982 and must of banks using LAUREL products many years. 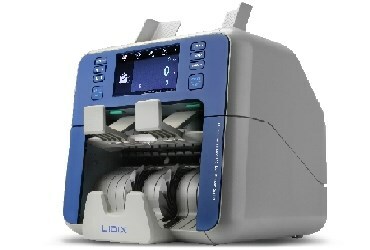 LAUREL was one of the first companies to have Fitness machines that approved by Bank Of Israel. LAUREL machines are heavy duty , reliable machines that all customers know it and appreciate it . A.K. 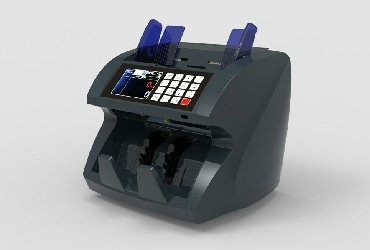 Banking Equipment LTD , is obligated to give high class service to the customers , and together with excellent machines our customer gets the best value for money . Hope you become one of our customer and we will be happy to serve you.